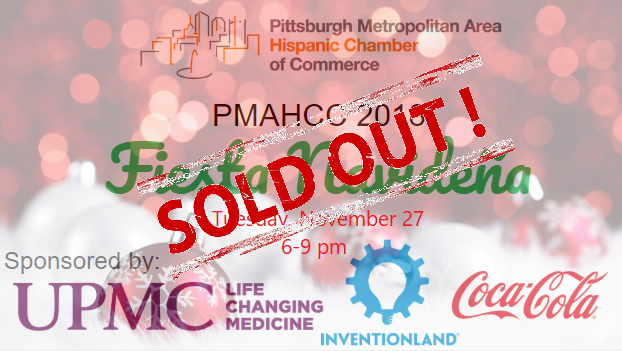 Please join us in celebrating the Holiday Season as well as PMAHCC's 2018 accomplishments at the whimsical & festive, Inventionland. Admission includes three courses Canap Style (provided by La Palapa), Two Alcoholic Beverages, Non Alcoholic Beverages & a party favor. 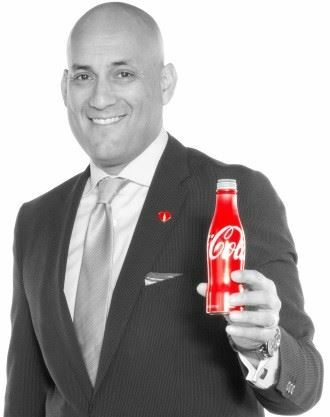 We will hear from Keynote Speaker will be Peter Villegas, Coca-Cola Vice President of Latin Affairs and United States Chamber of Commerce Chairman of the Board. 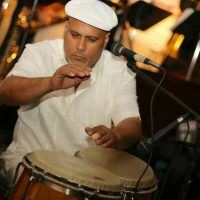 Music will be provided by Noel Quintana. Inventionland is where creativity, innovation, and invention meet. This 61,000 square-foot design factory officially opened in 2006, having taken 18 months to build from design to construction. With three running waterfalls, lifelike trees, and grass-lined sidewalks Inventionland is truly a trip into another world. 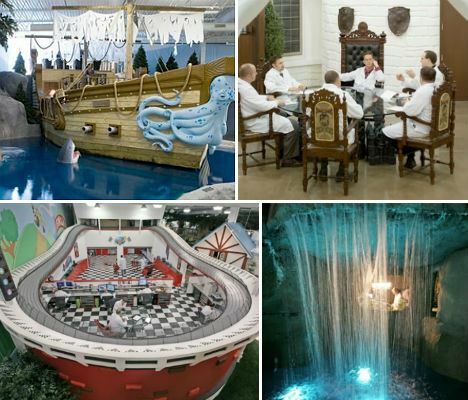 At Inventionland, employees follow the 9 Step Inventing Experience to turn innovative ideas from around the world into physical prototypes. Its manufacturing capabilities include metalworking, woodworking, molding, laser cutting, prototyping, circuit board construction and more, which all take place in its state-of-the-art production facility. · I.D. Magazine (one of "40 Amazing-Looking Design Offices"
Peter R. Villegas is the United States Hispanic Chamber of Commerce Co-Chairman and Vice President in the Office of Latin Affairs for the Coca-Cola Company. In his position, Mr. Villegas serves as a national spokesman for the company developing and managing the execution of local, regional and national strategies that position the Company as a leading corporate citizen in the U.S. Hispanic community. Peter’s responsibility include managing relationships with key local, state and national Hispanic political, community, business and civic leaders. Villegas is a board member of the following organizations: United States Hispanic Chamber of Commerce, American Israel Public Affairs Committee National Council, The Pat Brown Institute for Public Affairs, Inland Empire Economic Partnership. Peter was also appointed Commissioner to the city of Rancho Cucamonga Parks & Recreation Commission. Peter was recognized in 2015 by Hispanic Executive Magazine as one of the top 10 Latino executives in the country. Peter received the 2012 United States Hispanic Chamber of Commerce Corporate Advocate of the year award and is recognized by the Orange County Business Journal as one of the most influential Hispanics in Orange County, CA, and in 2005, the Orange County Register identified Peter as one of the top ten people who will help shape the next 100 years of Orange County. UPMC has been a long-time Corporate Partner and member of PMAHCC. We thank them for their continued support as well as sponsoring this event. A special thanks goes to Board Member & UPMC Administrative Director of Medical Assistance for representing his company in our organization. PMAHCC thanks Inventionland for providing the beautiful space for this event by being a location host sponsor. PMAHCC thanks Coca-Cola for it's sponsorship and support that it provides for the worldwide Hispanic Community.